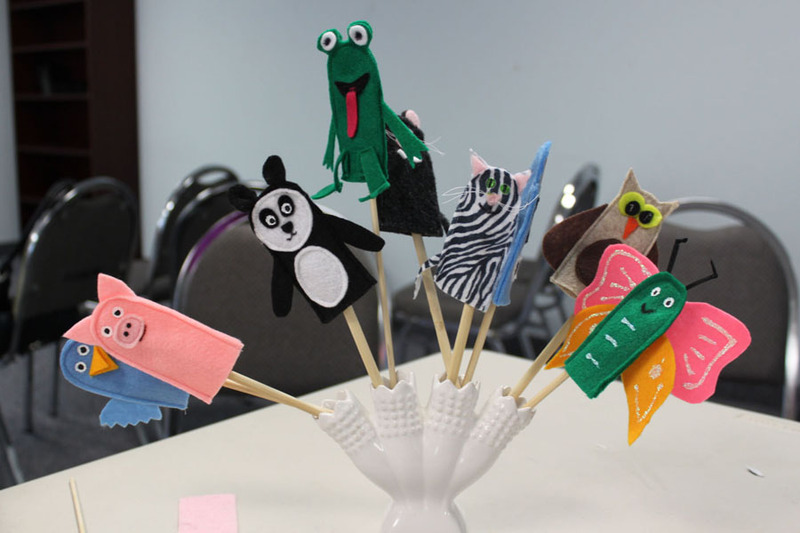 During the Plano ASG Chapter meeting of July, Jami showed us how to make finger puppets. 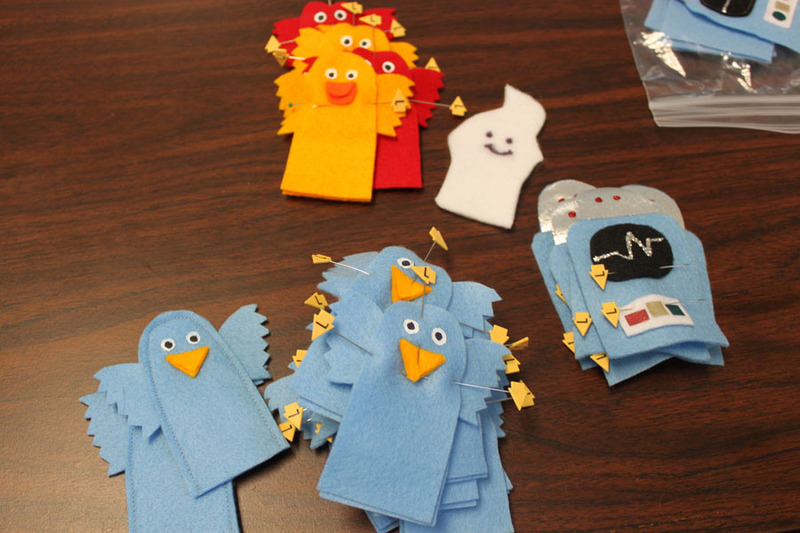 She has been making the finger puppets for Children’s Medical Center for years and comes up with new designs every time. 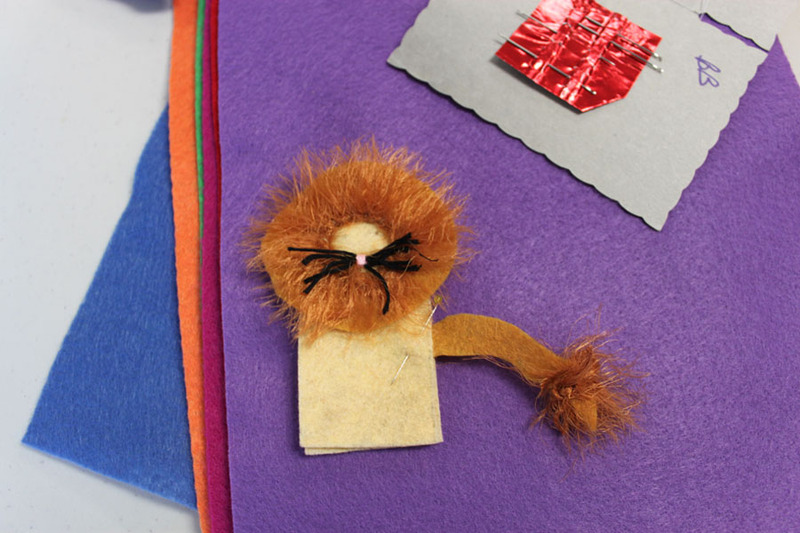 It is easy to make a variety of finger puppets, all beginning with the same base pattern. 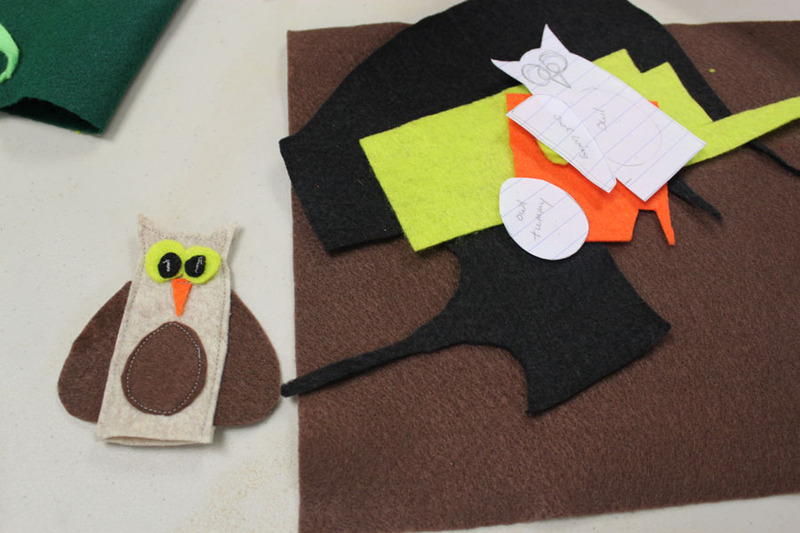 We had a lot of fun making these cute puppets! 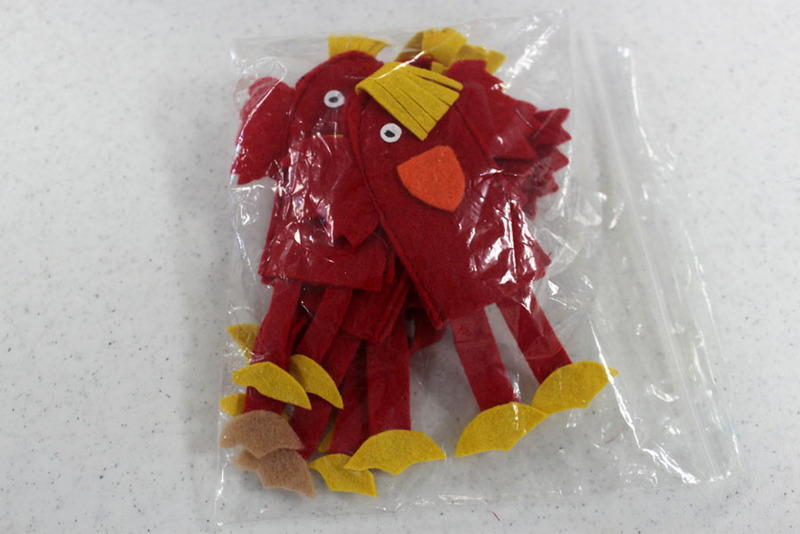 The finger puppets will be donated to Children’s Medical Center – Legacy. The Plano ASG Chapter meeting occurs every 4th Saturday of the month at Christ United Methodist Church (corner of Coit and Parker).